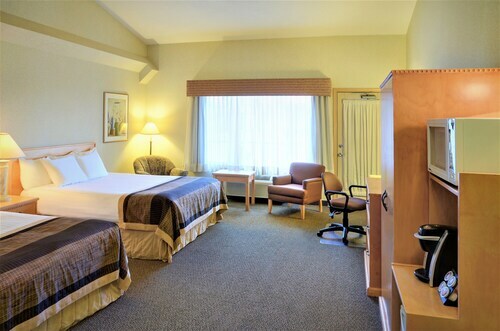 This family-friendly Medicine Hat hotel is within 3 mi (5 km) of Esplanade Arts and Heritage Centre, Saamis Teepee, and Medicine Hat College. Strathcona Island Park is 3 mi (4.8 km) away. 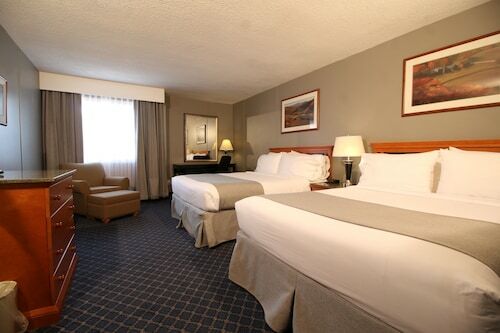 Located in the heart of Medicine Hat, this eco-friendly hotel is within 3 mi (5 km) of Esplanade Arts and Heritage Centre, Medicine Hat College, and Saamis Teepee. Strathcona Island Park is 2.8 mi (4.4 km) away. 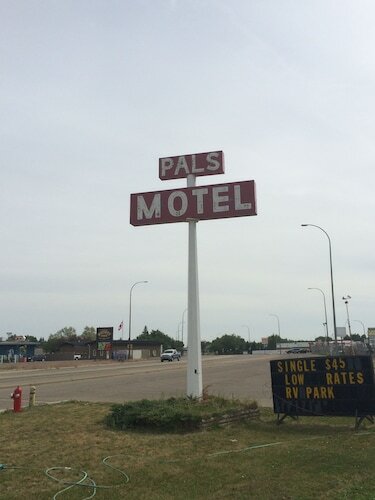 Situated in Medicine Hat, this motel is within 3 mi (5 km) of Esplanade Arts and Heritage Centre, Medicine Hat College, and Strathcona Island Park. Saamis Teepee and Canalta Centre are also within 6 mi (10 km). 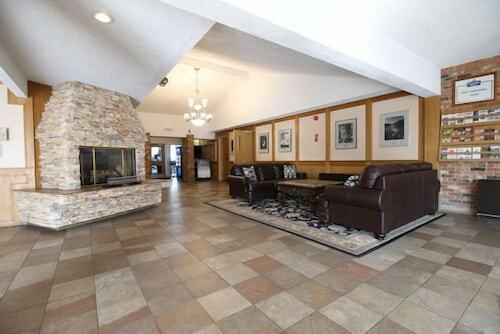 Located in the heart of Medicine Hat, this hotel is within 3 mi (5 km) of Esplanade Arts and Heritage Centre, Saamis Teepee, and Strathcona Island Park. Medicine Hat Speedway is 5 mi (8 km) away. Situated in Medicine Hat, this motel is within 3 mi (5 km) of Esplanade Arts and Heritage Centre, Saamis Teepee, and Medicine Hat College. Strathcona Island Park is 2.9 mi (4.6 km) away. 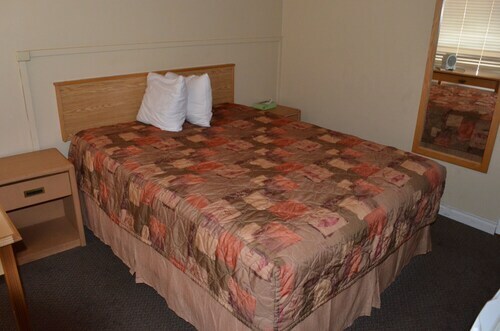 Situated in Medicine Hat, this motel is within 3 mi (5 km) of Esplanade Arts and Heritage Centre, Saamis Teepee, and Medicine Hat College. Strathcona Island Park is 3.1 mi (5 km) away. 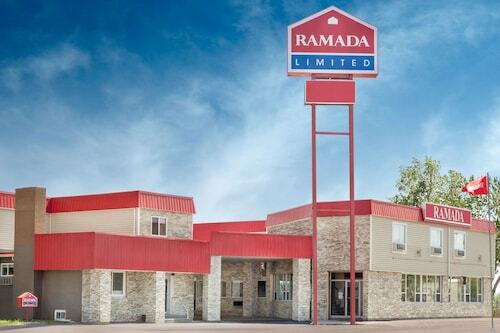 This family-friendly Medicine Hat hotel is located near the airport, within 3 mi (5 km) of Esplanade Arts and Heritage Centre, Medicine Hat College and Saamis Teepee. Strathcona Island Park is 2.7 mi (4.3 km) away.